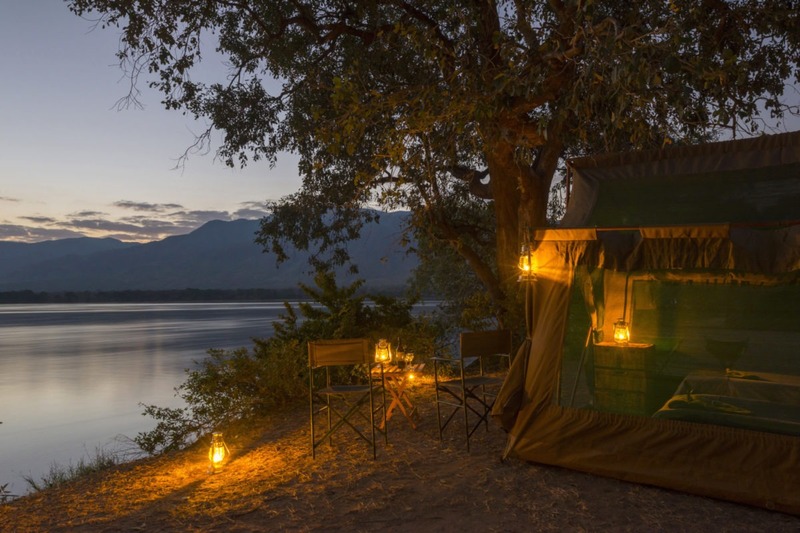 A traditional and very adventurous spin on a safari, in some of the best wilderness areas in Zimbabwe alongside some of the best local guides in the country. 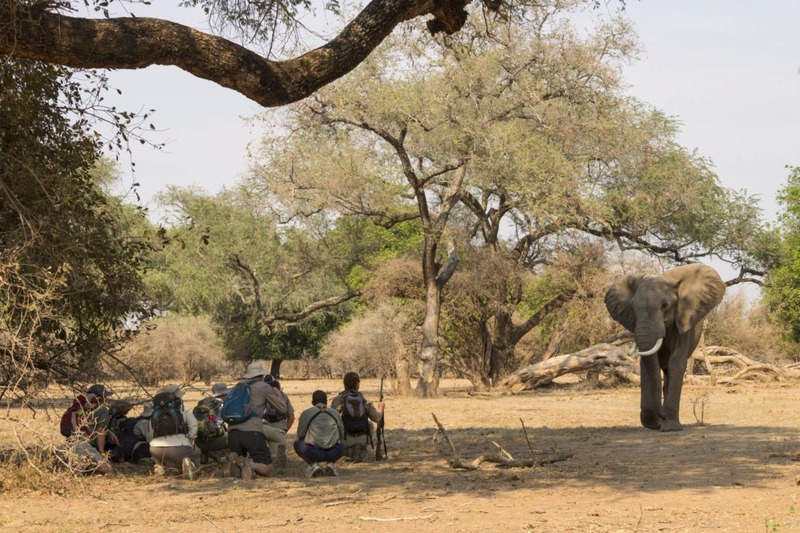 The RAW Zimbabwe Safari immerses you in the wilderness and is centred around walking safaris, which no longer makes you an observer, but rather a participant in nature. 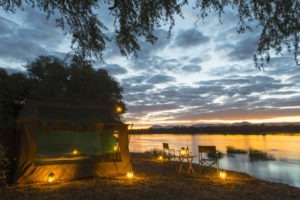 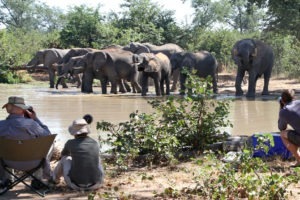 Starting off in the remote Gonarezhou National Park – one of the few remaining true wilderness areas with stunning scenery and wildlife, followed by a transfer by air to the world-renowned Mana Pools National Park where you embark on a Mobile safari along the Zambezi Shore-line as well as 3 nights at Chitake Spring – a place known as Africa’s most hard-core campsite where you are in and amongst the wildlife as they gather around the only water source in the area. 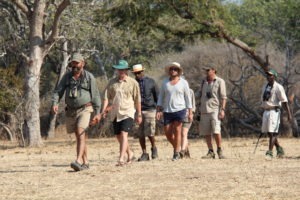 There is no safari which is more RAW and authentic. This 11-night tour is well suited for group travellers who have either been on safari before, are seasoned safari veterans or those seeking to skip the beginner stages and do it right the first time. 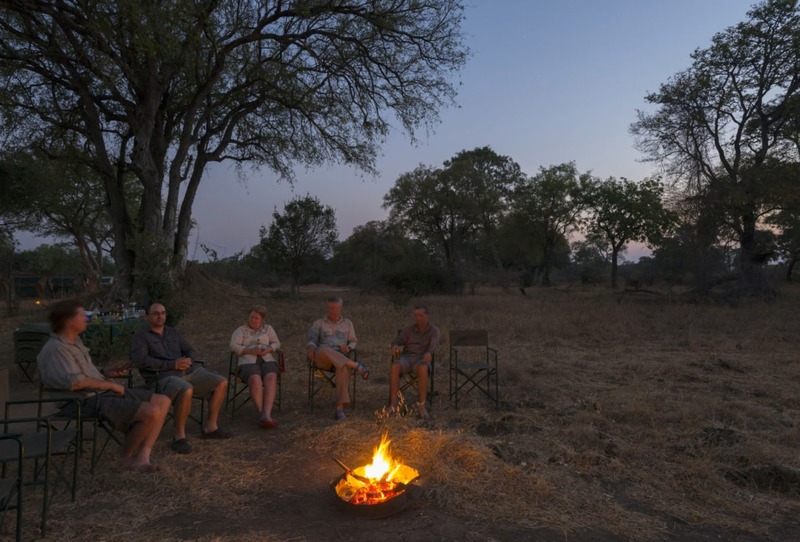 This safari comes highly recommended from Team Member Johan who refers to it as “The Real Deal” with excellent guides and exceptional wildlife encounters with comfortable yet adventurous accommodation. 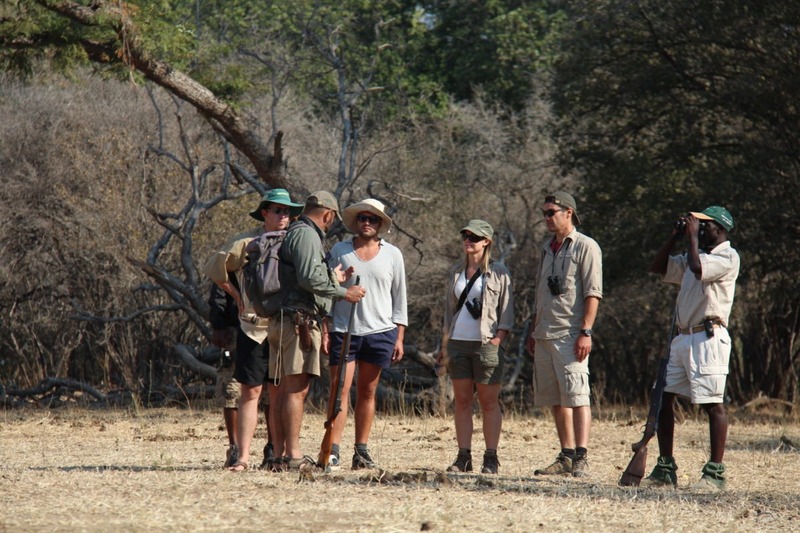 The emphasis here is much more on the area, the guides and the experience as opposed to fancy/luxury accommodation. 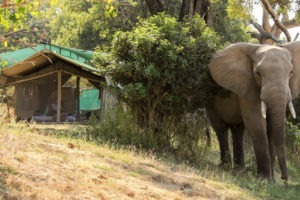 The tour starts in Harare and has the option of either ending back in Harare or Victoria falls -which would be perfect for an extension to see the falls. 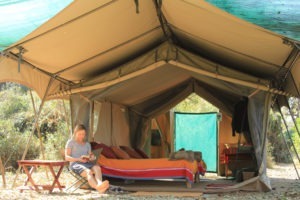 Spend the first night of the tour recovering from any travel fatigue in comfortable accommodation in the Nations capital city. 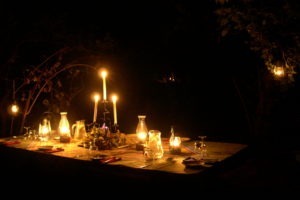 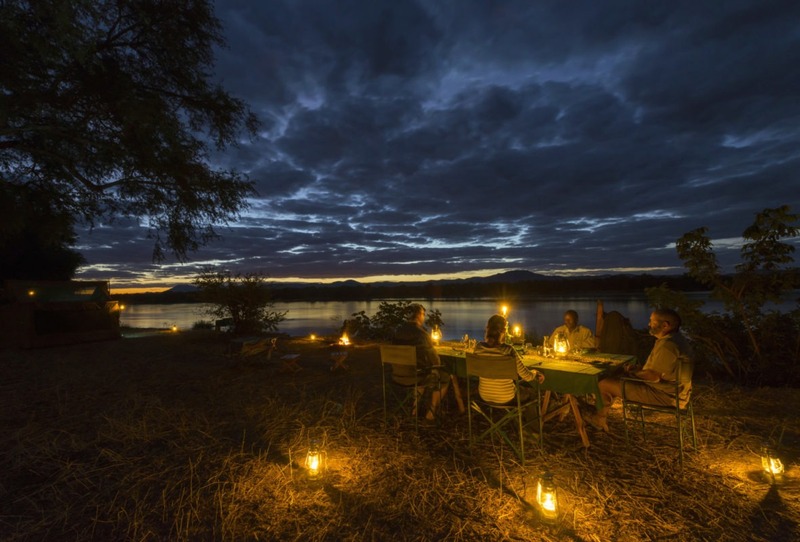 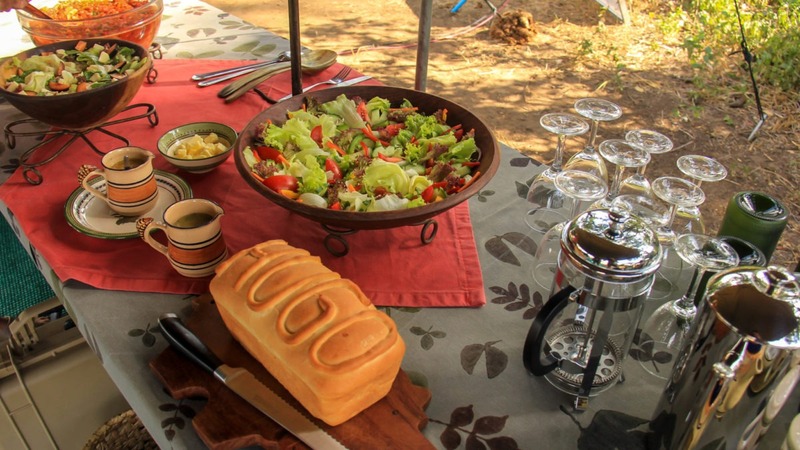 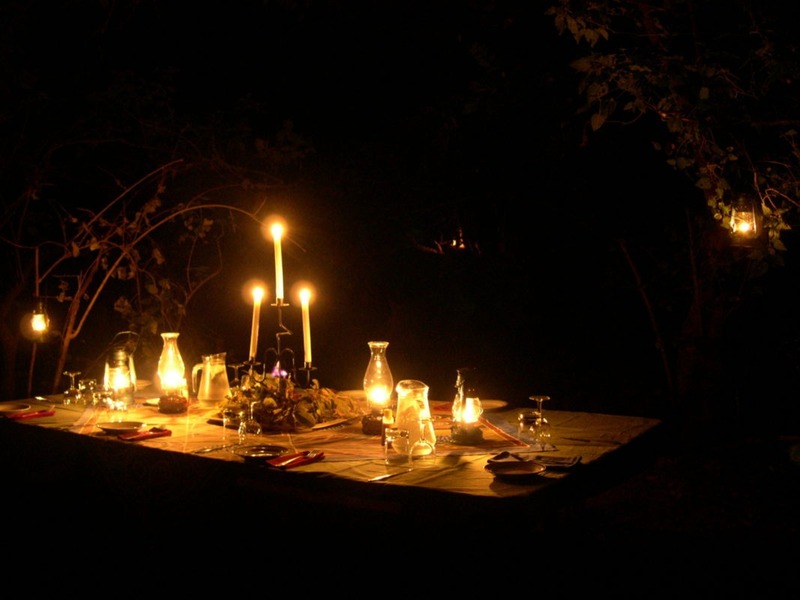 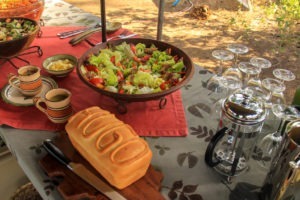 Enjoy a hearty meal for dinner followed by a good night’s sleep, before having breakfast and boarding the flight South bound in the direction of Gonarezhou. 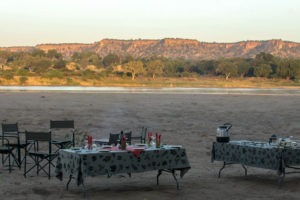 A short early morning flight and road transfer take your group directly to Gonarezhou Bushcamp and get you settled in your accommodation for the next four nights. 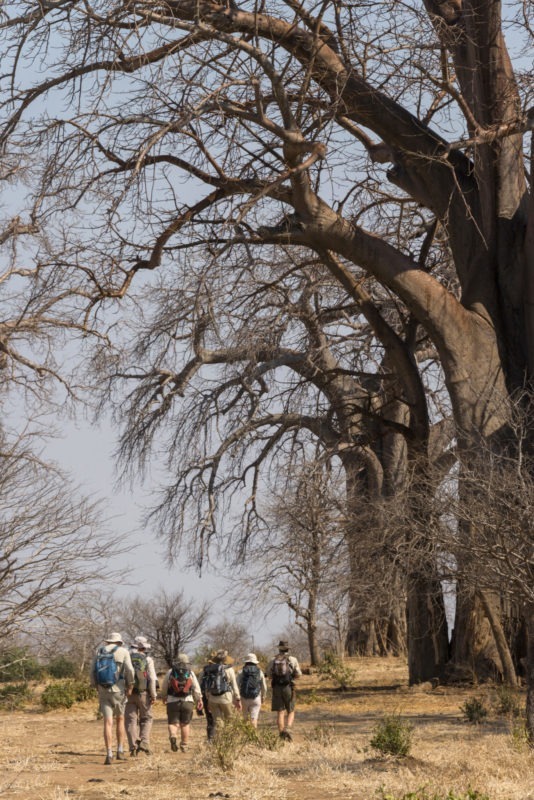 Enjoy the true wilderness of Gonarezhou either by foot or by vehicle as your expert guide tracks down your target species and interprets the landscape around you. 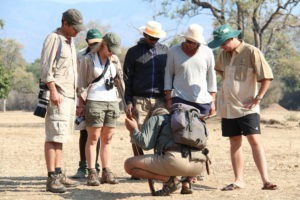 The area is home to some of the larger animals which we all know and love such as elephants, lions and leopards but also boasts fantastic bird life and scenery. 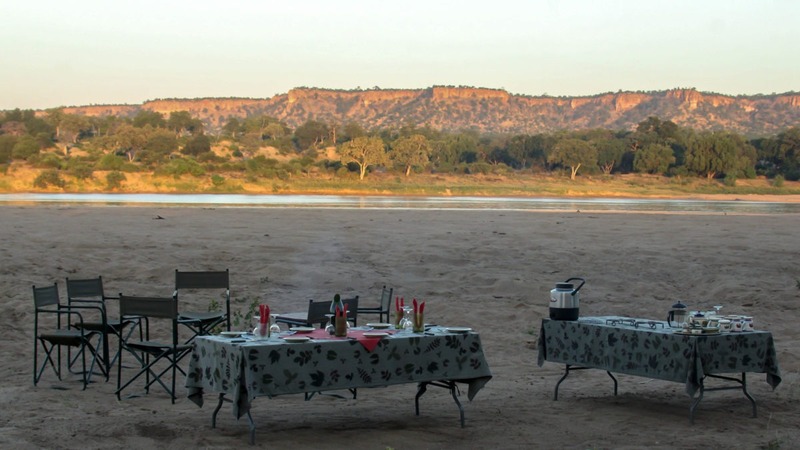 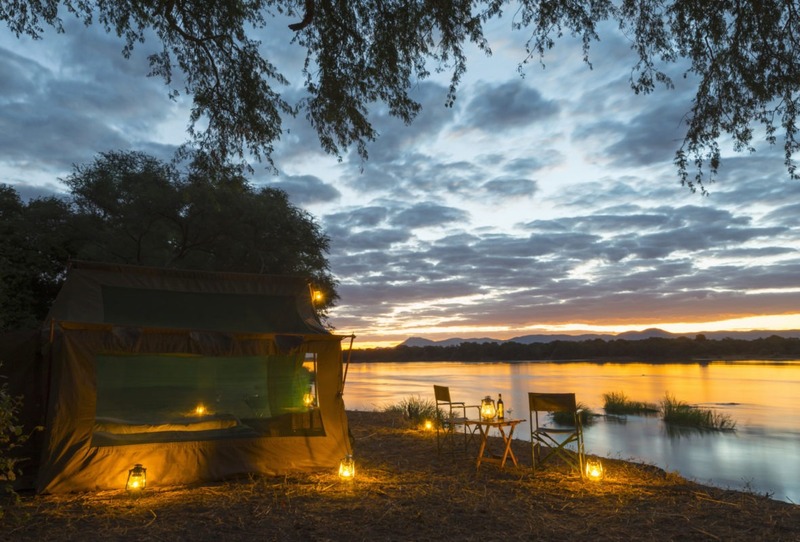 Gonarezhou is far off the beaten track for most safari itineraries and is considered a hidden gem, making it the perfect time to go and visit before it becomes too popular! 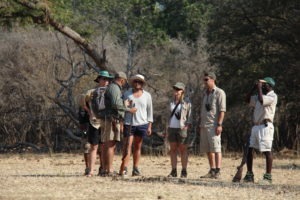 Road transfer followed by a private charter flight directly Mana Pools National park where you will be met by your expert local guide for the next 6 nights. 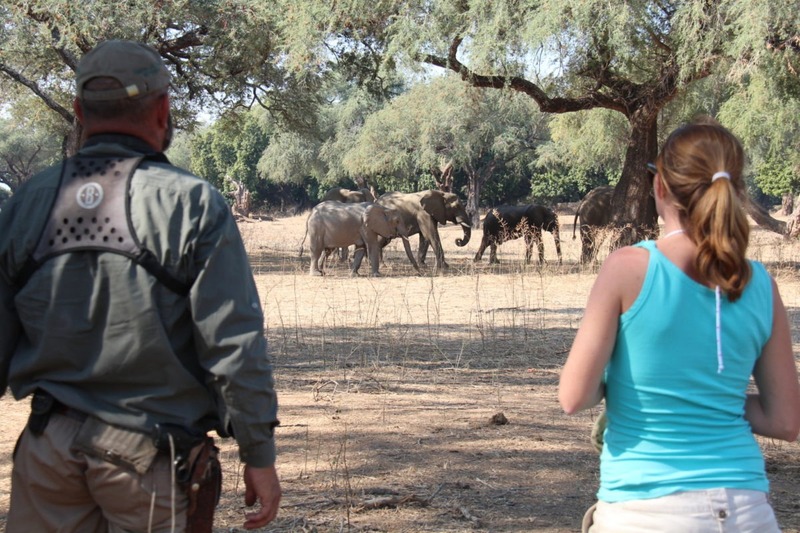 A game drive through the park serves as an introduction to the area as you make your way to Chitake Spring. 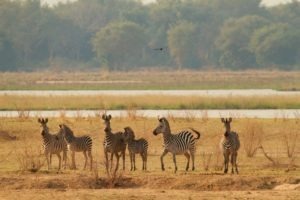 This is a natural spring which provides a steady flow into the seasonally dry Chitake river which flows into the Zambezi. 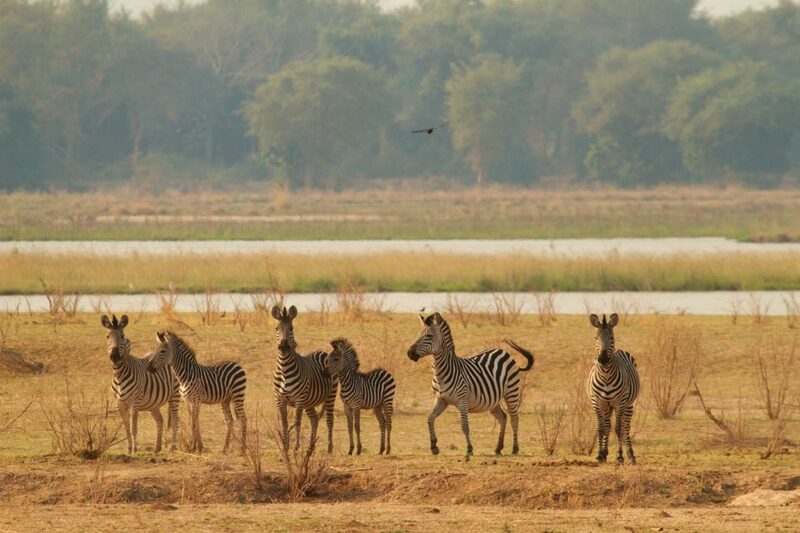 As the dry season sets in, this spring becomes the only water source in the area making for a gathering of wildlife like no other. 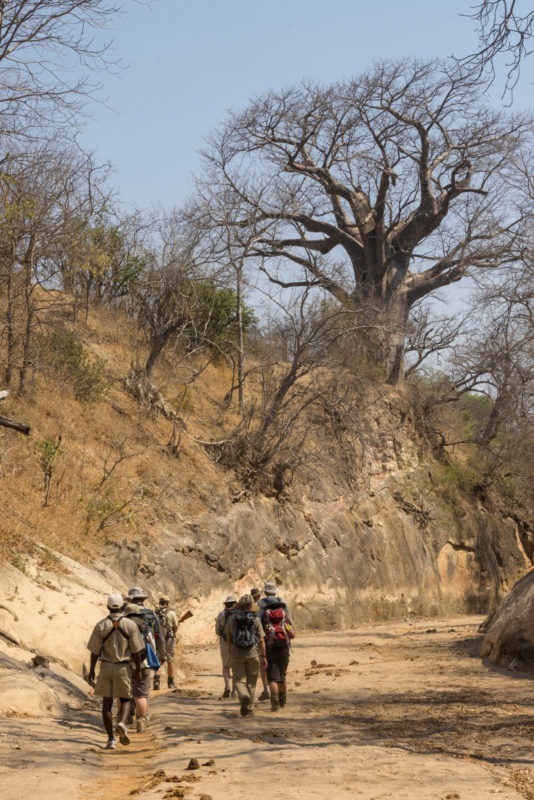 With very limited road network this area is best explored on foot where activities such as tracking lions or just waiting at the water for whatever feels like coming down for a drink. 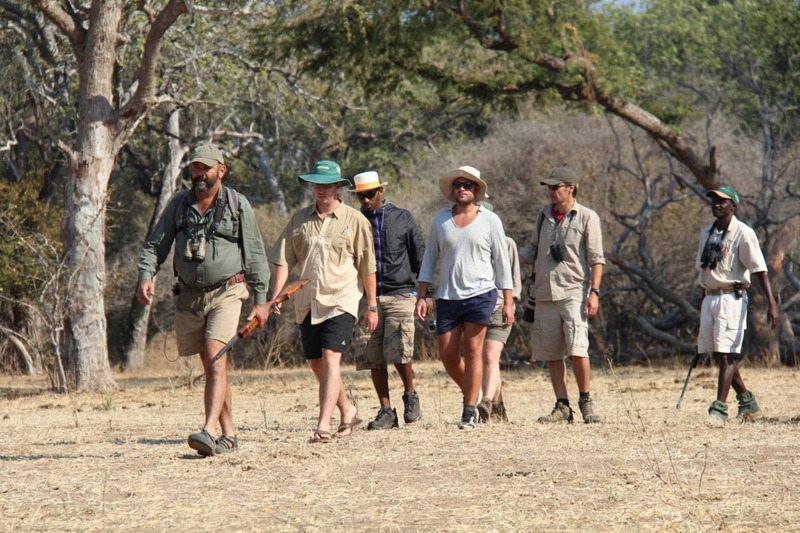 This leads for hair raising encounters with some of the best walking guides in Africa to keep you safe and immersed in the wildlife. 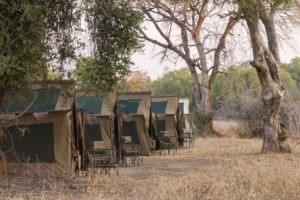 The area is home to large numbers of buffalo, elephant, many antelope species as well as good lion populations and also a chance to see rarer species such as cheetah and wild dogs which also visit the spring for water. 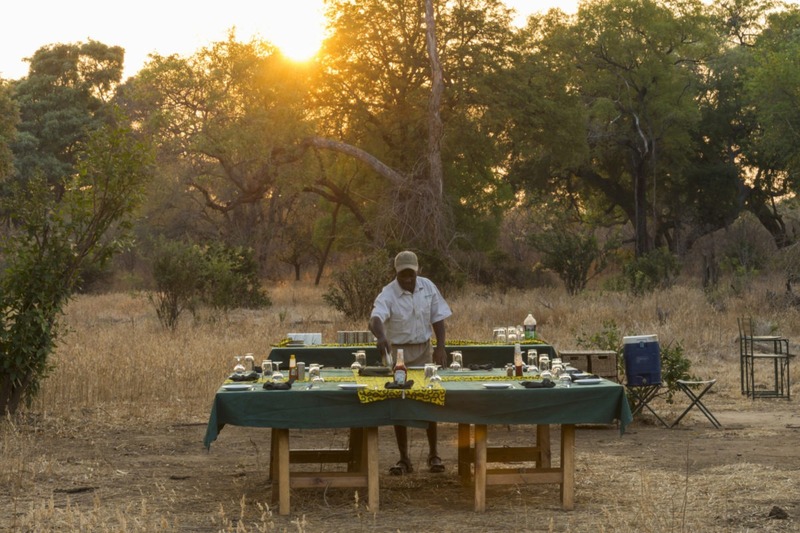 In the dry season this place is a chaotic oasis with all species competing for water which makes for some of the best game viewing and walking safari experiences in Southern Africa. 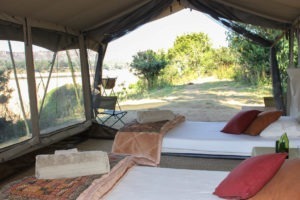 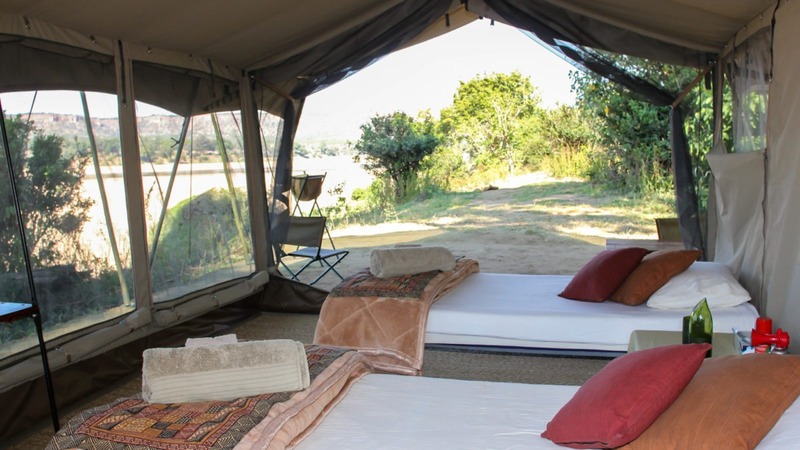 The accommodation for your stay is in large walk in canvas and mosquito net tents which have all the basics to unsure and safe and comfortable nights rest in the bush. 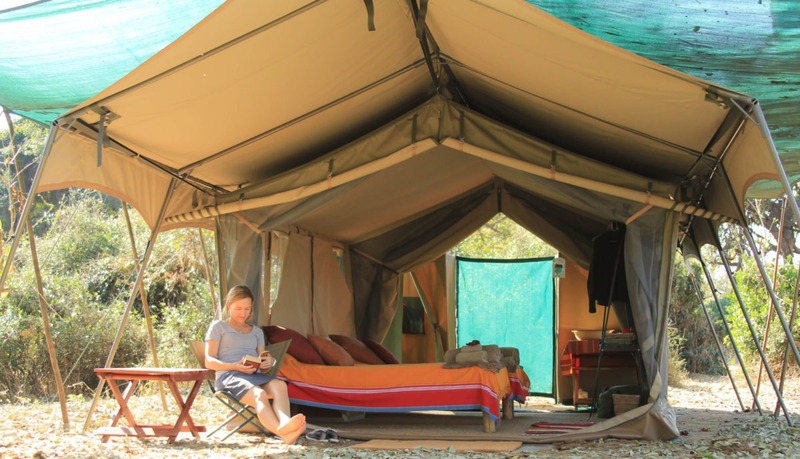 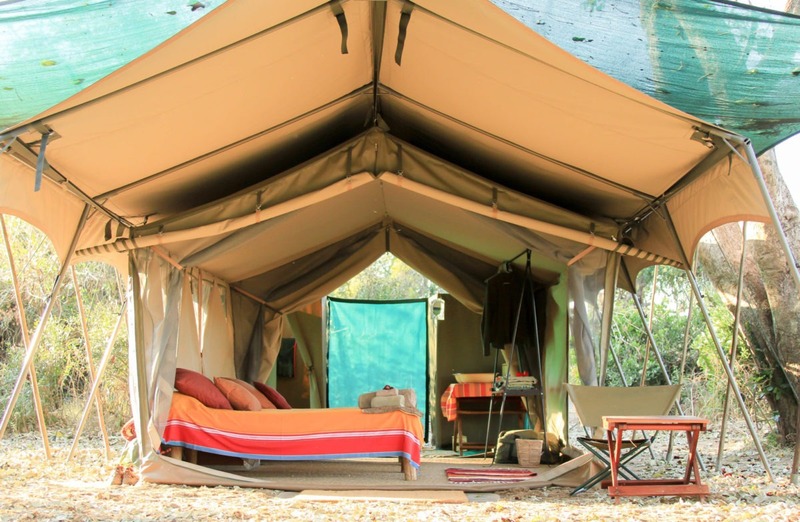 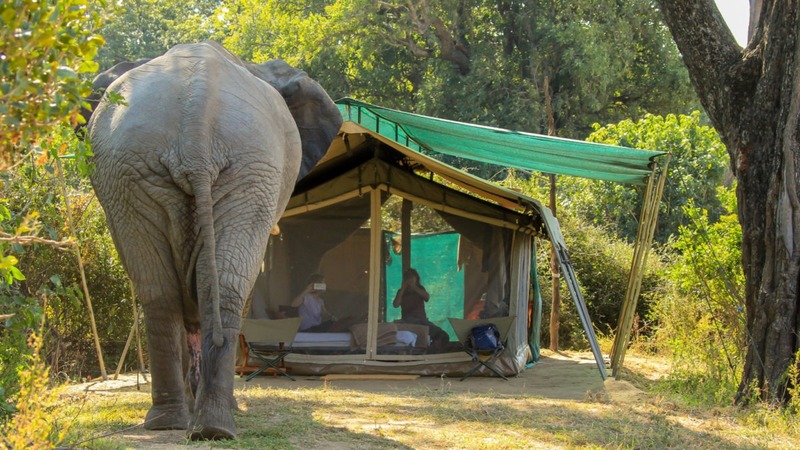 The emphasis for this safari is on the area, the wildlife, the guide and the overall experience and how better to experience it than in a tent! 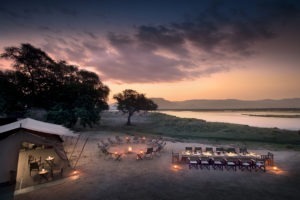 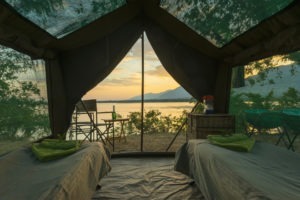 A short drive through the park bring your group down to the Zambezi flood plain and the main game viewing area of Mana Pools National Park, this is the area it is renowned for. 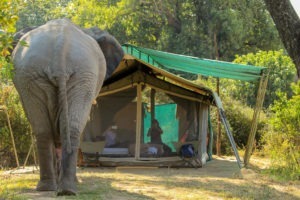 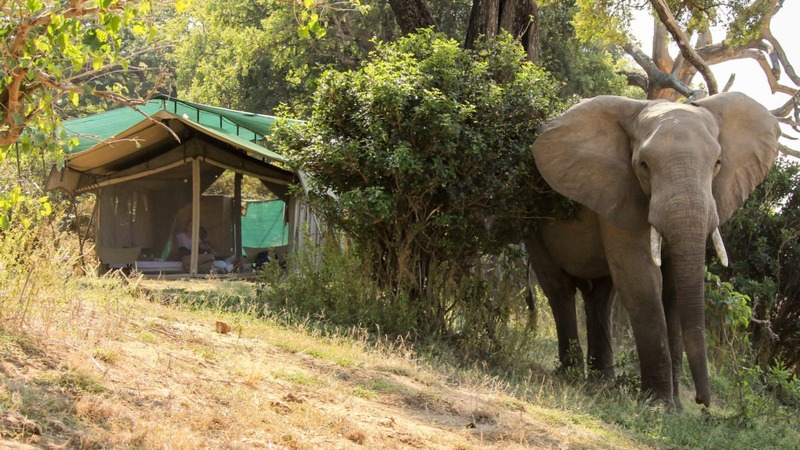 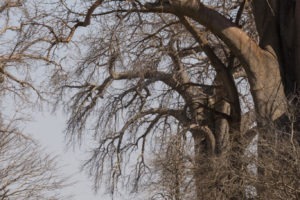 As the year progresses into the dry season animals concentrate along the Zambezi river which is lined with huge Ana Trees and Natal Mahogany trees which seem to dwarf even the elephants. 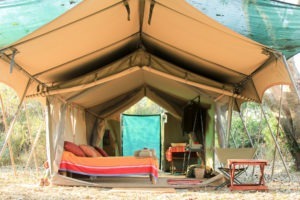 The area is absolutely stunning and the wildlife sightings are plentiful and high quality. The area is best explored on foot with some of the elephants being very comfortable with human presence as well as the chance of tracking and finding predators. 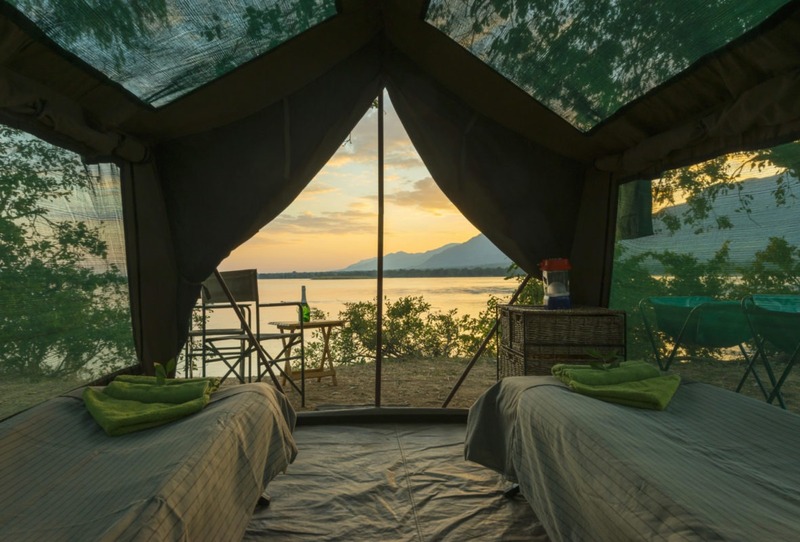 The area can also be explored by vehicle to cover some more ground or for those seeking some more thrill canoeing the Might Zambezi is also an option!